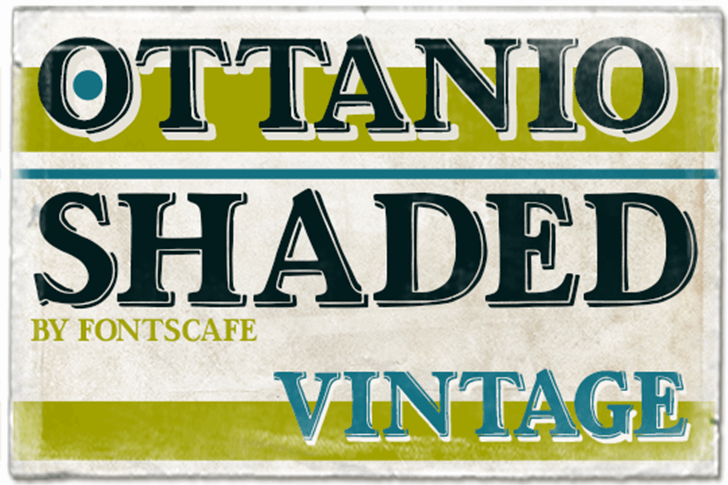 As the most classic and traditional style pack of the Fonts Cafè, the "Ottanio Shaded" font https://fontscafe.com/font/ottanio-shaded (one of the 3 in the whole "Ottanio Pack" https://fontscafe.com/fonts-packages/ottanio-pack ) take a place of honor in the list of the Fonts Café handmade Vintage style fonts. 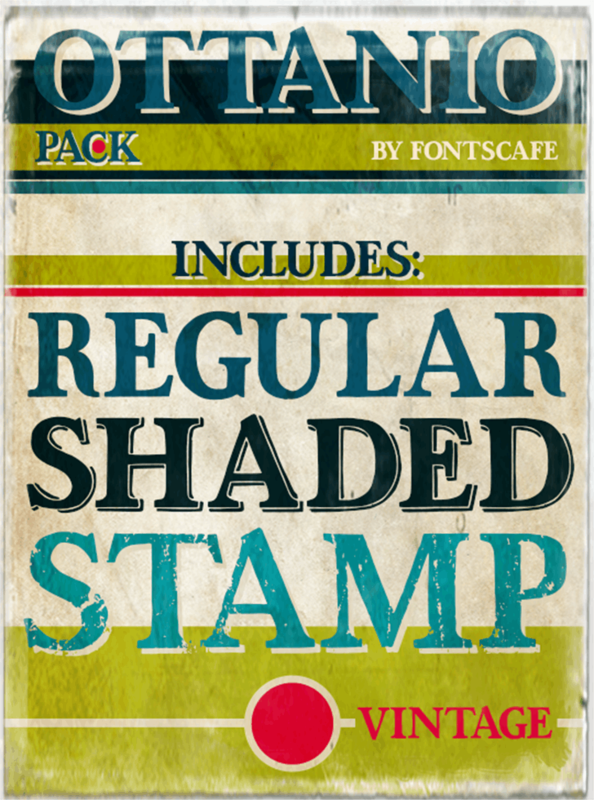 Clearly born for being noticed, the boldness and the almost imperceptible, but present to the eyes of subconscious mind, irregularities of the Ottanio Family has been well balanced to create a set of handmade Serif fonts that can be used as “jack of all trades” where traditions, origins and a touch of Vintage style are required, the perpetual solution always useful to have on hand! The typefaces we design and sell on our secure website are our livelihood.